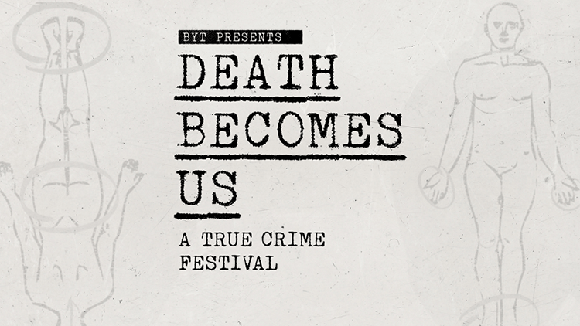 Smithsonian Associates is co-producing one of the programs in this year's True Crime Festival with Brightest Young Things. See below for additional information, including buying tickets. 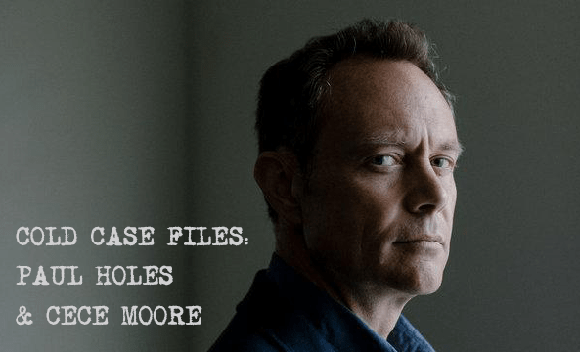 Join Cold Case experts Paul Holes (of Golden State Killer solving fame, most recently) and CeCe Moore (genetic genealogist) as they discuss cold case strategies and investigation techniques in relation to some of the most notable cases they’ve been involved in. 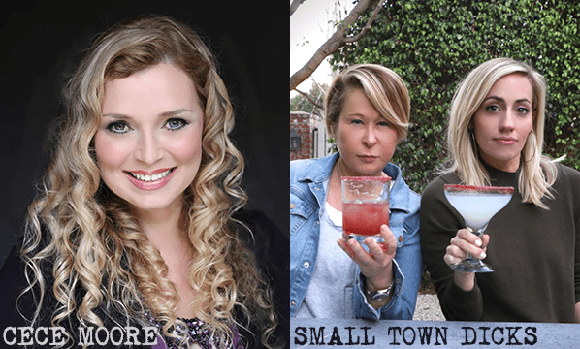 Interviewing Paul and CeCe will be Yeardley Smith and Zibby Allen of the podcast Small Town Dicks.